It took a relatively long time for the wind energy projects in Norway to get started, but now the first wind parks are very well on their way. 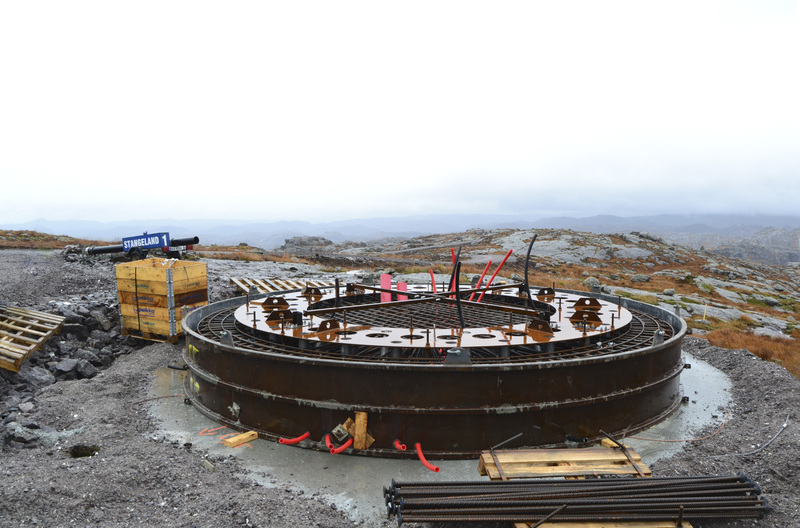 One of the first ones is Tellenes windpark, an interesting project to be built in the middle of mountains. Fabulous scenarios, tough building conditions but secure wind energy when the site is ready in 2017. Some people are fascinated to construct buildings in the large cities, but the builders of the Tellenes team must be fascinated by doing their work in the middle of fantastic views of the nature. 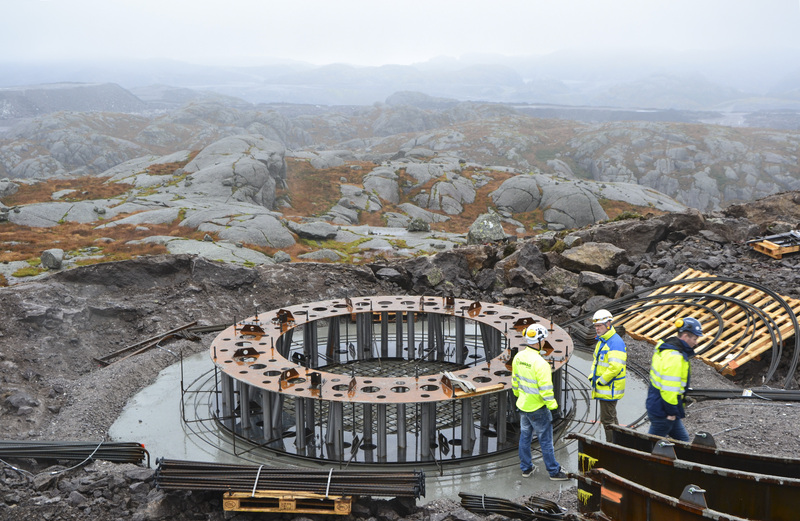 Great project, and great that Peikko has been able to deliver its new rock foundation system for all the foundations.